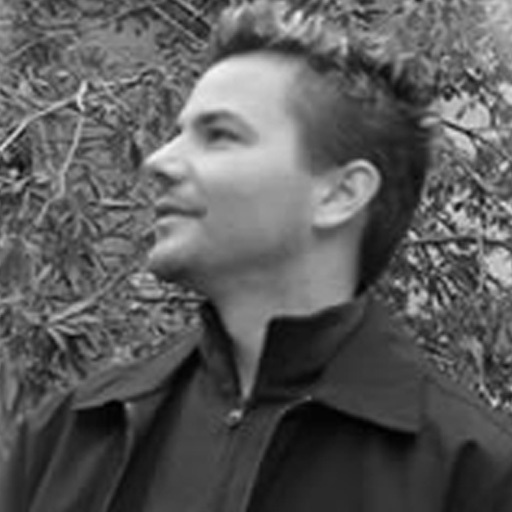 Steve worked at Steinberg Canada as a product specialist and clinician from 1995 - 2005. 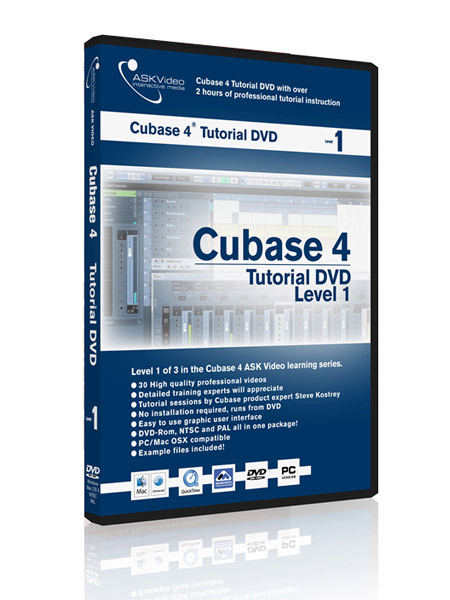 He has demonstrated every aspect and feature of Cubase at literally hundreds of clinics to thousands of musicians. 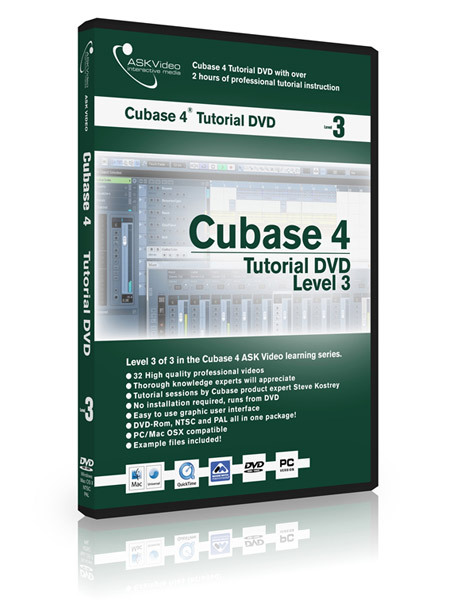 I have been using Cubase for years but I never knew much of this information. 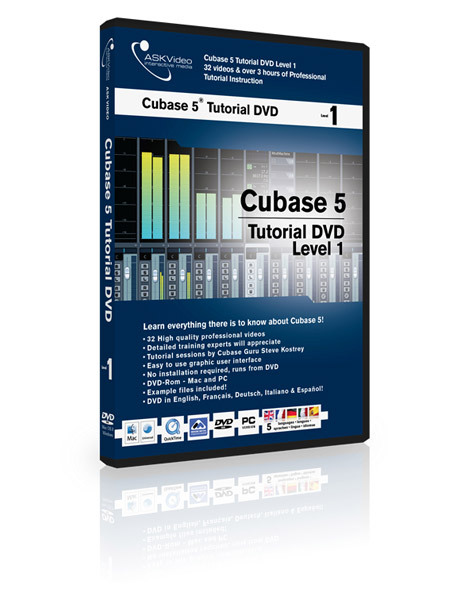 Although I have version 7 I decided to start here. 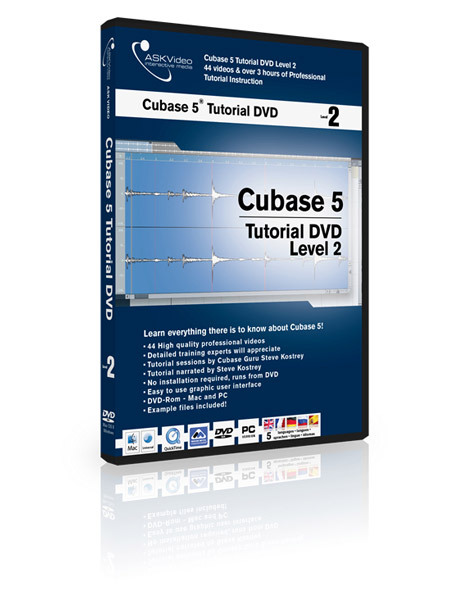 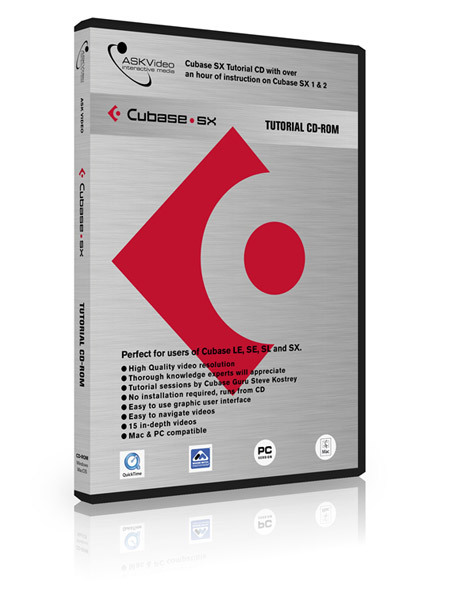 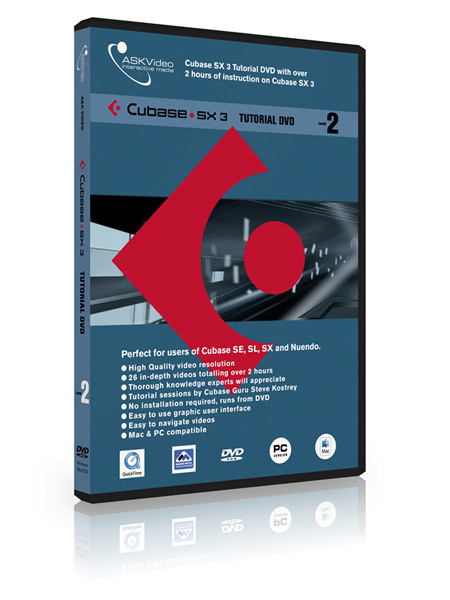 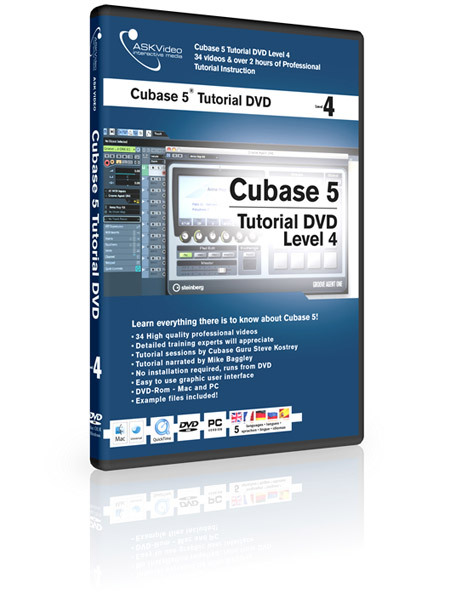 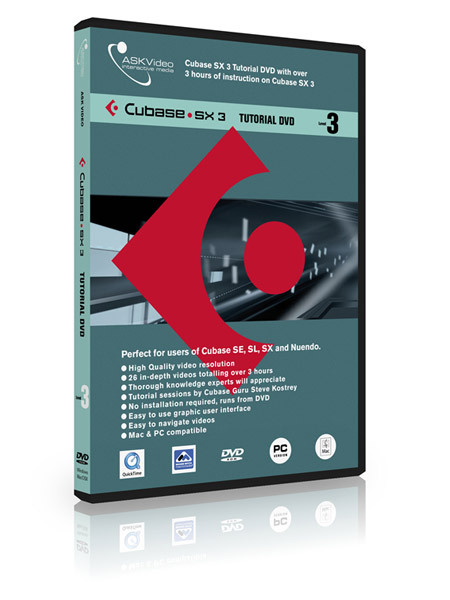 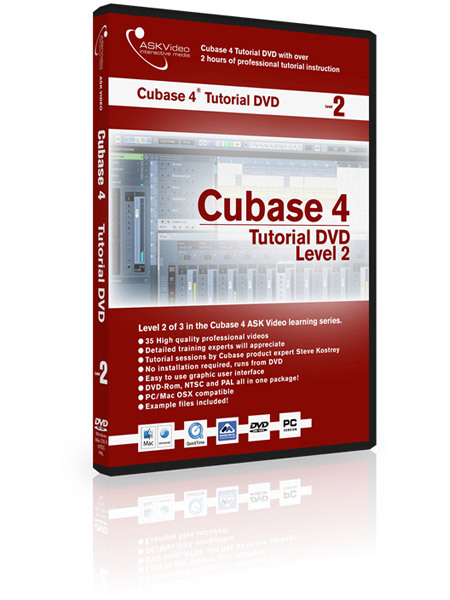 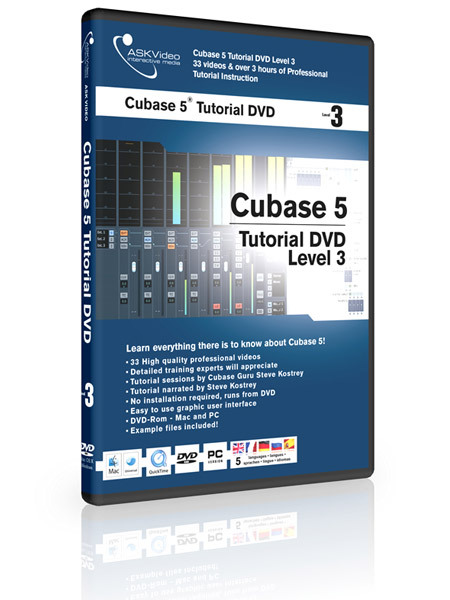 I think this is a great tutorial and a great place to get to know Cubase.